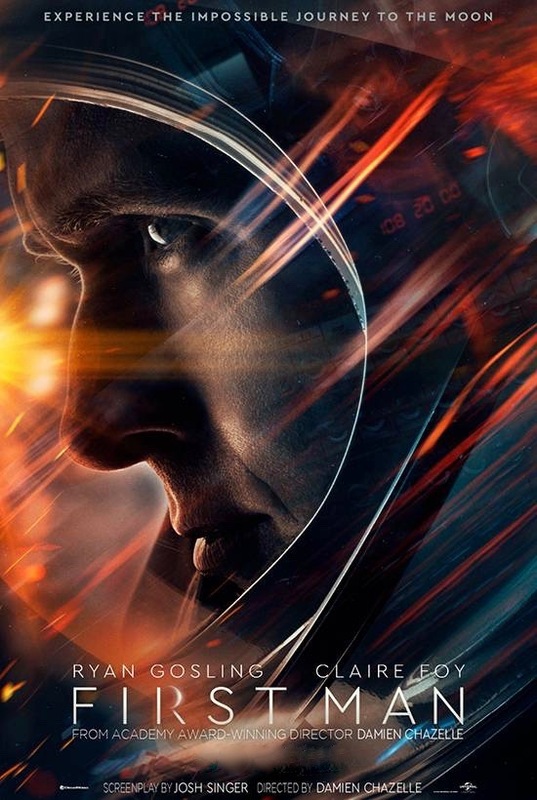 First Man (2018, USA/Japan, Damien Chazelle, 2hr 22 mins, 12A) tells the story of Neil Armstrong’s moon landing and is set during the 1960s, a time when many Americans questioned the vast expense of getting a man on the moon with big cities in decay and the Vietnam War ongoing. The film conveys an almost first-person sense of the life-threatening perils and exhilaration of space flight. Armstrong (Ryan Gosling) presents an outwardly emotionless appearance of calm and restraint throughout whilst grieving the untimely loss of his young daughter. Chazelle’s visually stunning, fascinating film concludes with a re-enactment of the month landing itself that will leave you breathless. Please Note: This film is in the Performance Hall at 7.45pm and is the only film being show on this date.